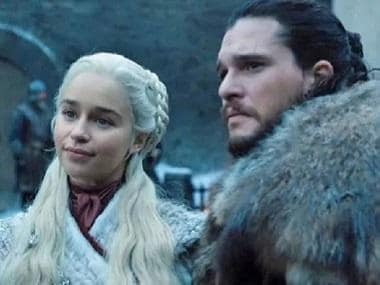 Emilia Clarke has completed the shooting of the last season of Game of Thrones and the actor says she will always fondly remember the "land that has been my home away from home". 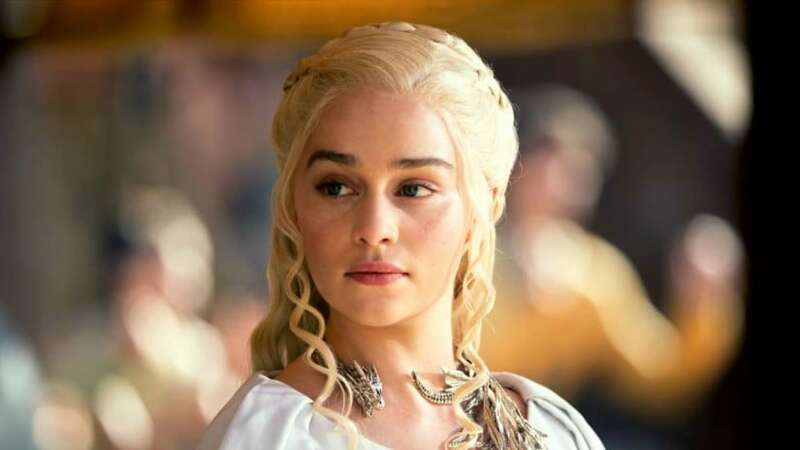 The 31-year old actor, known for playing the iconic role of Daenerys Targaryen in the hit HBO show, took to Instagram and bid adieu to the popular series on which she has worked since its premiere in 2011. The show has been shot in locations such as Northern Ireland, Croatia, Iceland, Morocco, Spain and Malta among others. 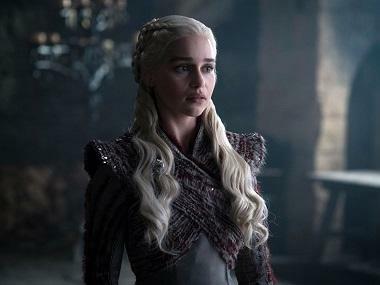 The eighth and final season of the show will air next year. With inputs from the Press Trust of India.